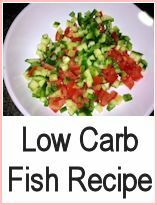 Here are a couple of lo carb baked fish recipes. A diet low in carbohydrate and high in protein should lead to weight loss with very little hunger involved. These two dishes show that 'diet food' does not have to be flavorless - you can have interesting and tasty meals without piling the calories on. It's important to eat tasty things as slimming diets become boring - if you have tasty food, then it will be easier to adapt your eating pattern to lose weight and maintain that weight loss in the long term. 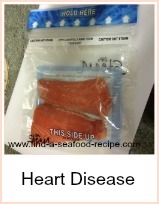 Maintenance is the hardest thing - if you use fish regularly in your meals, you'll find it much easier. 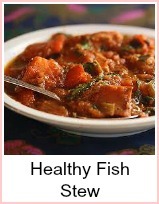 Substitute any white fish you like here - whatever looks good on the day or is on offer. 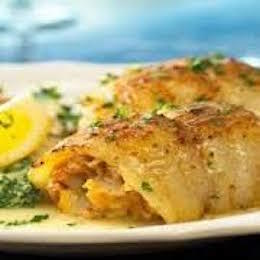 Put the cod steaks in an ovenproof dish and top with the other ingredients. Leave in the fridge for about 30 minutes. Heat the oven to Gas Mark 5, 375F or 190C and bake the cod covered for about 15-20 minutes. Heat the oven to Gas Mark 5, 375F or 190C. Skin and roll the plaice fillets and arrange in an ovenproof dish. Pour over the wine, lemon juice, rind and a twist of black pepper to taste. Bake covered for about 15 minutes until cooked. 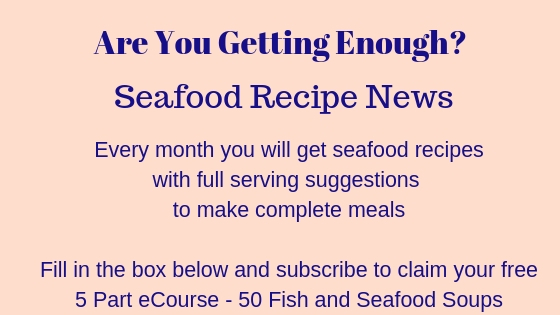 Simple lo-carb baked fish recipes.